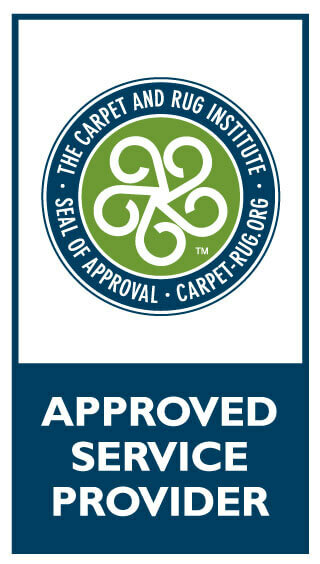 Restore your carpet to it’s original beauty. Workforce Solutions is the areas best floor waxing, polishing, and cleaning service for your vinyl floors in your home or office. We use specialized multi-surface equipment to professionally clean and sanitize every type of surface out there. Day or night, we can work around your schedule to take advantage of the hours when your property is not in use. Monthly, quarterly or one time service, we can customize our service to meet your specific needs. Our technicians have gone through extensive training to care for your vinyl floors. We have the experience to get your vinyl floors looking better. Over the past few years we’ve seen an increase in vinyl floors replacing linoleum. Why? Because of vinyl durability, brightness, and it is less flammable. Extend the beauty of your vinyl floors by having them professionally cleaned. Detergents and other floor cleaning products can be abrasive and cause damage to your vinyl floors. Workforce Solutions has a specially designed cleaning technique to remove dirt and build-up, while leaving your vinyl looking brighter and cleaner. 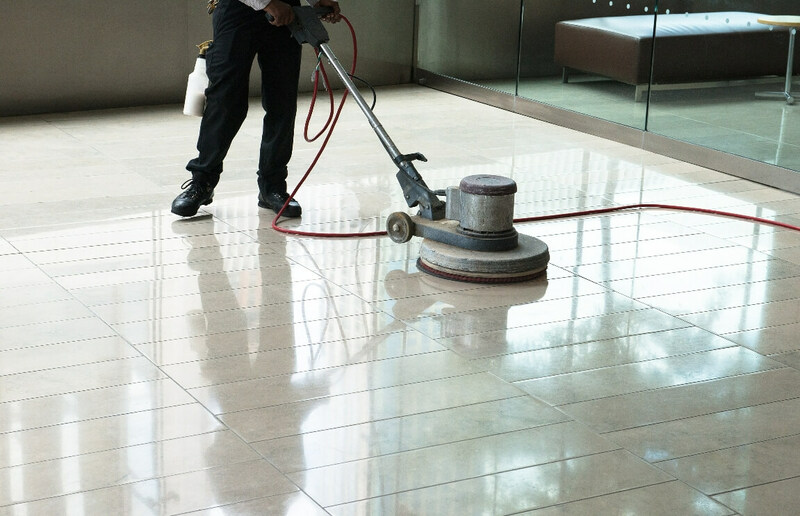 Workforce Solutions offers a tailored vinyl floor cleaning plan to all our commercial clients. We can meet your needs, whether you’re looking for monthly cleaning, for those high traffic floors like supermarkets, or once every six months. Our cleaning solutions are environmentally safe green clean, allowing Workforce Solutions to clean veterinary clinics, hospitals, and senior care facilities. Industry Leading Iron Clad Guarantee! If you aren't completely satisfied with the Workforce Solution cleaning experience, we will reclean the area of concern for free. If you're still not satisfied we will issue a refund.